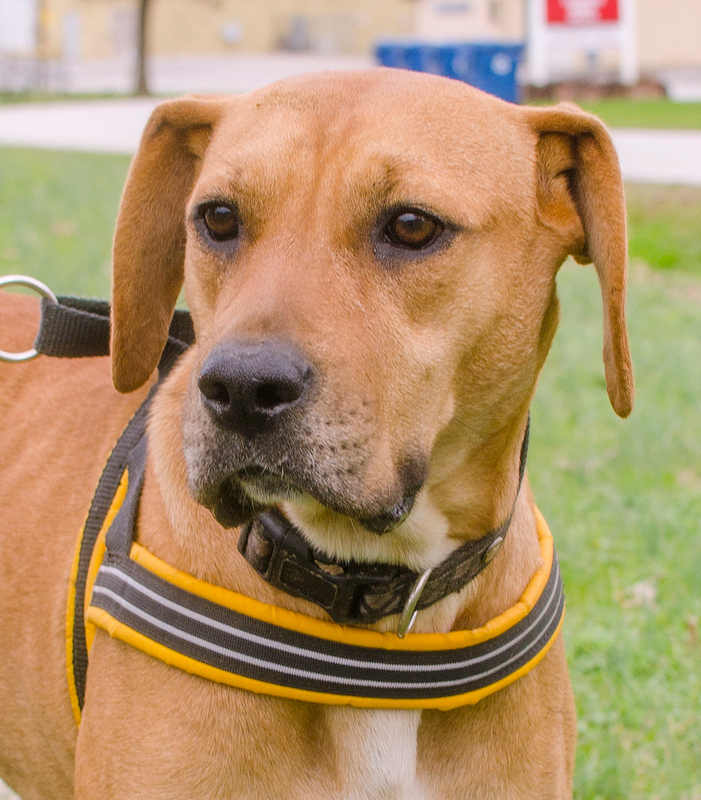 Content to lie around and enjoy the peace and quiet of “nothing,” Lab/Hound mix Sophia is a calming presence for any family. She is an independent and intelligent gal dog who, at 5-years-old, is fully housebroken and freed of excess puppy energy. Add to that her gentle nature and bashfulness, and you have a serene, laid-back dog who can fit in anywhere. Sophia does love toys, especially the squeaky ones, so having an ample supply on hand for is a must. If you will offer the time and the patience to let her get to know you, the reward of a steady stream of love, loyalty, and friendship is yours for the having. An “every man’s” cat, Sam is as calm, cool, and super cool as they come. He’s an orange and white Tabby guy who thinks a good time is just chillin’ or weaving circle eights in-and-around your ankles. Up there in his top ten favorite activities is curling up in a cozy blanket because that’s the best way to take a nap. If the cozy blanket is in your lap, oh boy! Then he’s the happiest cat in town. 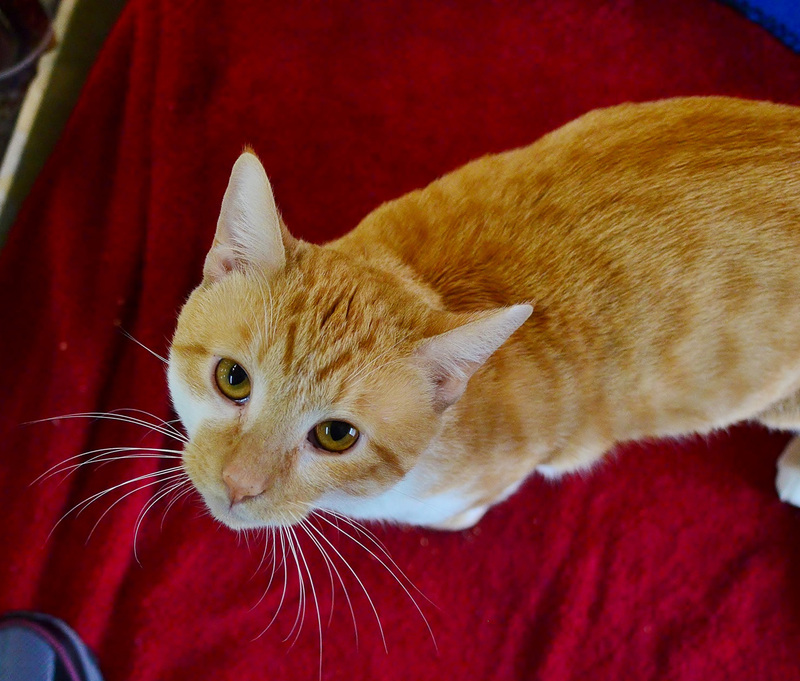 Sam would do well as an indoor/outdoor feline friend and loves everyone of all ages, from one to one hundred. Visit Sam at Petsmart and you’ll soon understand why he’s a cat for anyone, especially you.